The UCL Energy Institute has created an animation explaining its model of the complex UK energy system. Researchers at UCL-Energy have been working to build a computer model, called the UK Times (UKTM) Model, that maps the complex UK Energy System. 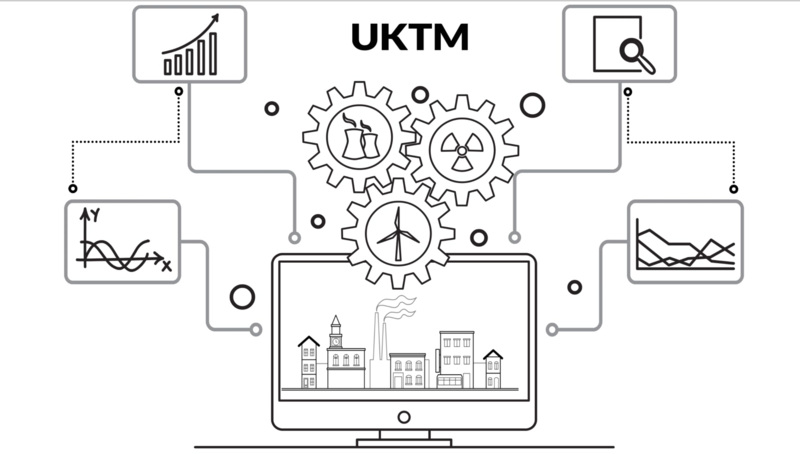 UKTM will help us plan how to meet government targets and achieve a secure, affordable and low carbon energy system by the year 2050. This work forms part of the Whole Systems Energy Modelling Consortium (wholeSEM). Read more about the UK Times Model.